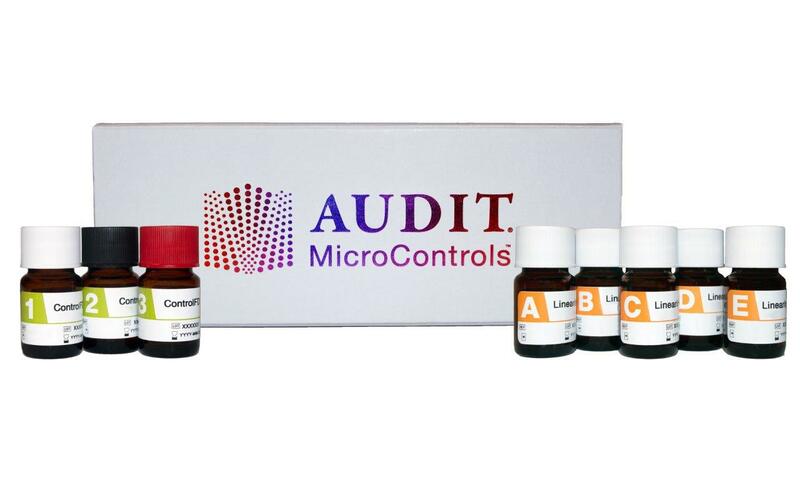 AUDIT MicroControls, Inc. is pleased to announce the following new addition to our complete line of calibration verification/linearity and daily quality control products: Linearity DROP LQ Fructosamine for Roche Systems, order # K930M-5, is a ready-to-use liquid product, consisting of five levels that demonstrate a linear relationship to each other when assayed for fructosamine. This product has an open vial stability of 7 days when stored at 2-8°C. AUDIT MicroControls, Inc. is pleased to announce the following new additions to our complete line of calibration verification/linearity and daily quality control products: Galectin-3 Linearity & Control Kits. 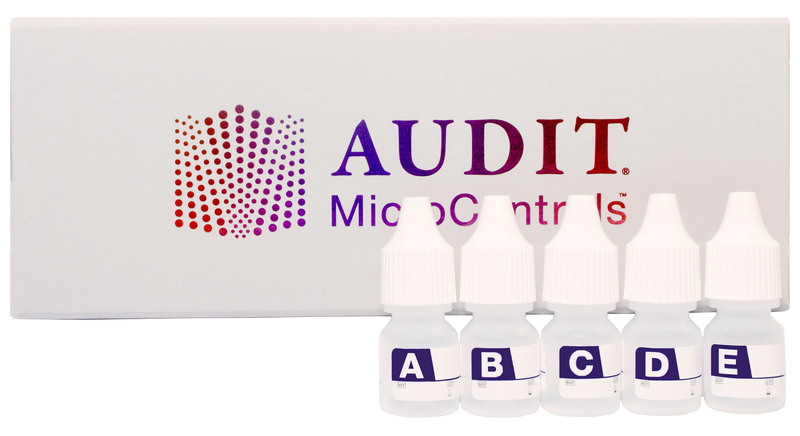 These ready-to-use liquid products are intended to be used with quantitative assays on clinical laboratory analyzers, simulating human patient samples.